Axed Footy Show host Beau Ryan has paid tribute to the program after its cancellation - and joked that he will be 'halfway up the Centrelink queue' until he finds a new job. 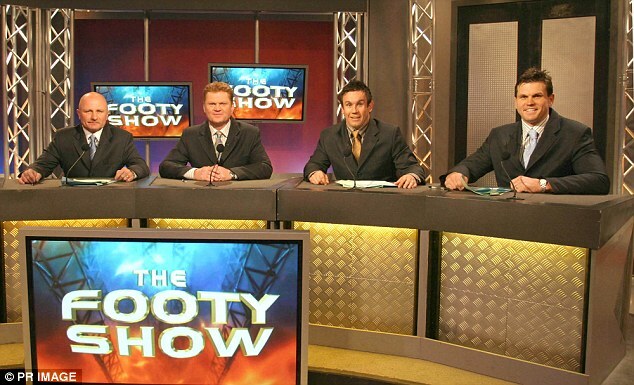 Channel Nine announced on Tuesday that the flagship rugby league show will end after 25 years on air. Former NRL star Ryan - who was infamously left without a chair during this season's opening episode - took to Instagram to thank fans of the show. 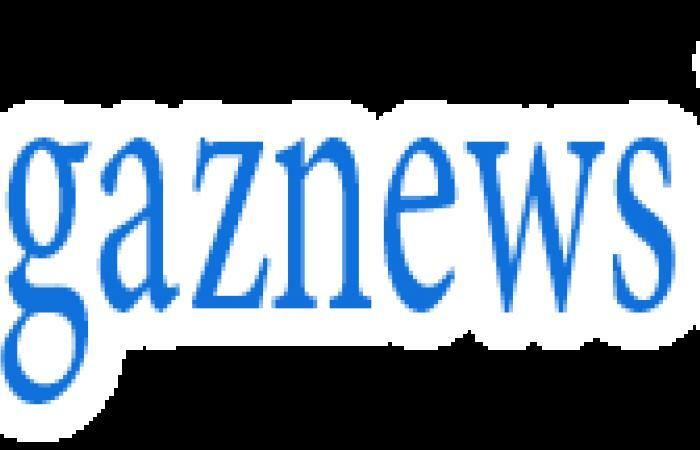 It is unclear if Ryan will continue to appear on Channel Nine, while co-host Erin Molan is set for an expanded role on the network. 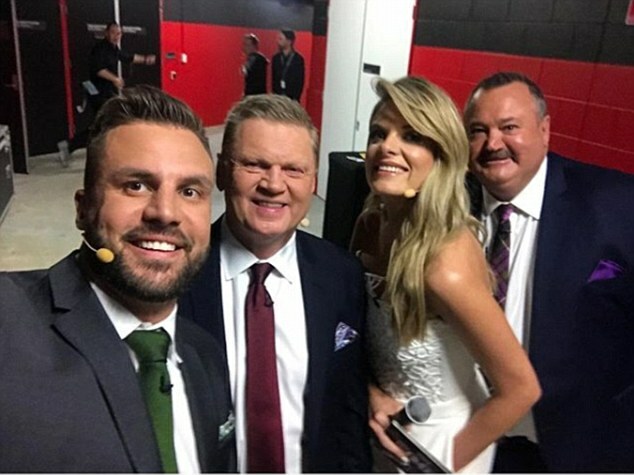 Ryan shared a photo of himself, Paul 'Fatty' Vautin, Molan and Darryl 'Big Marn' Brohman backstage, thanking 'everyone and anyone' who contributed to the show. 'I grew up idolising (former hosts) Matty Johns, Sterlo (Peter Sterling), Chief (Paul Harragon) and to work with Fatty was a dream come true,' Ryan said. 'Erin and Big Marn are two of the nicest people I've ever met and I'm sure they will continue to have success. 'Also a huge thanks to everyone who worked on the show on and off camera and the entire Channel Nine network. 'But finally I want to thank the fans. The people I met along the way. The supporters, the punters, the fanatics, the men, the women and the kids that made my job so enjoyable. Channel Nine director of sport Tom Malone said the network would have a 'new look, feel and sound to its rugby league coverage' next year.